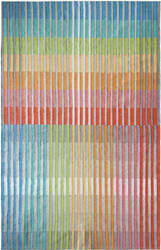 Company C rugs are evocative and inviting. 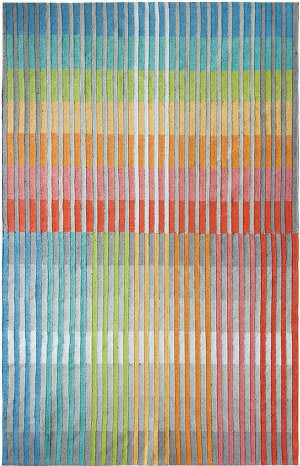 These rugs are all about color and are not for the faint of heart. The bold juxtaposition of green and orange hues are as invigorating as an Italian espresso, the soothing blue tones are as relaxing as a spa massage, and the splashy floral patterns are as gorgeous and giddy as a young girl dressed for the prom. Quality construction, craftsmanship and attention to detail make Company C products disarmingly attractive, but also durable. With free shipping, no tax, 30-day return policy, you simply can’t go wrong. All Company C rugs (including Freight) ship for FREE within the contiguous United States. We do not charge a restocking fee for any returnable Company C rugs. We do not charge sales tax for Company C rugs.